Butterflies make great guests. Host them in this butterfly habitat and they’ll help the local ecosystem. 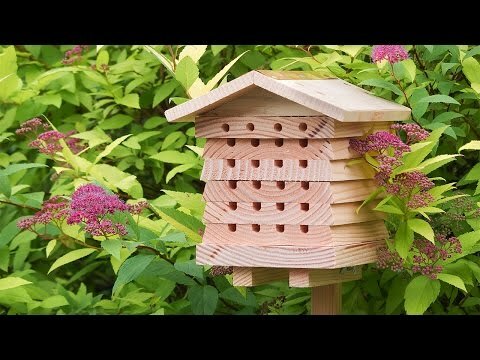 It’s also a safe haven for other beneficial insects like hoverflies, bees, wasps, lacewings, and ladybugs in the colder months. 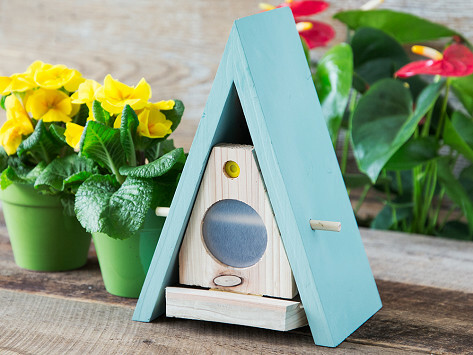 Made from slow-seasoned timber wood and water-based paint, this home is great for the insects, the environment, and your backyard. Dimensions: 9.65" x 9.45" x 7.09"
What a cool thing. Bought for my friend, a gardener who wants to attract more butterflies. She loves it. Already has butterfly's feeding in it !! What a cool idea ! !